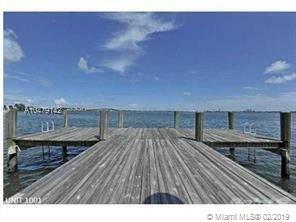 BAY PARK BEST LISTING!!! 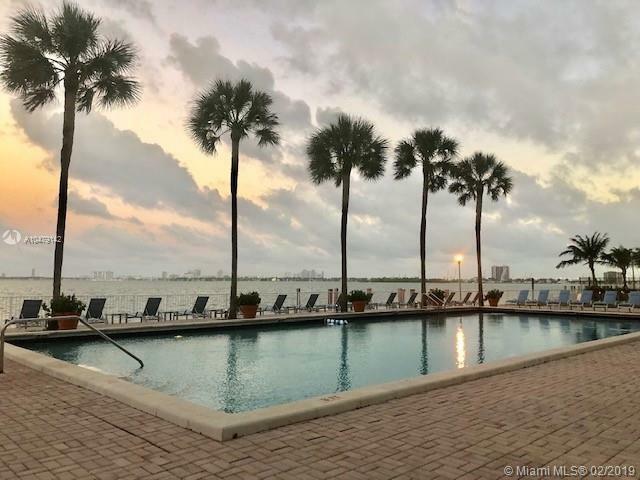 REMODELED UNIT IN THE HEART OF EDGEWATER. PERFECT FOR INVESTORS, UNIT IS RENTED FOR ONE YEAR WITH A FANTASTIC TENANT. AMAZING CITY AND SUNSET VIEWS. 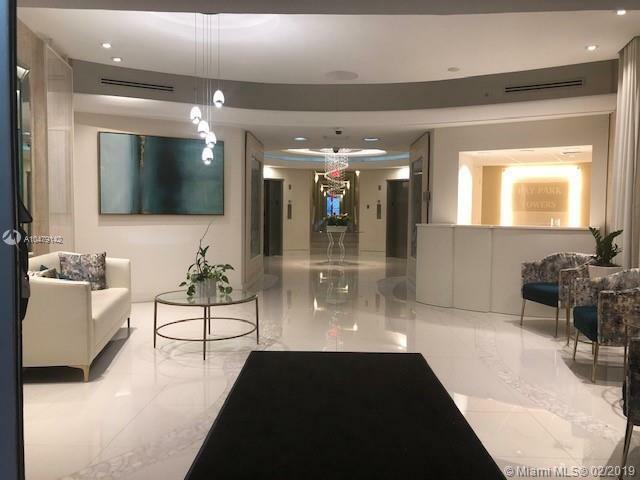 CLOSE DISTANCE TO MIDTOWN SHOPS, DESIGN DISTRICT AND THE FAMOUS WYNWOOD AREA. 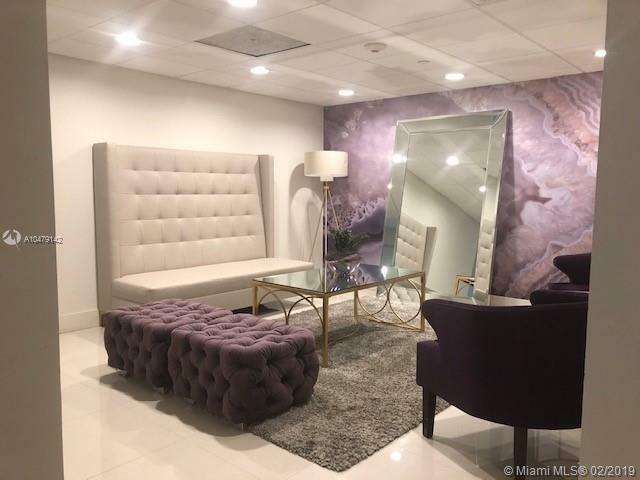 JUST MINUTES AWAY FROM THE PERFORMING ART, MIAMI BEACH, BRICKELL AND MIAMI INT'L AIRPORT.